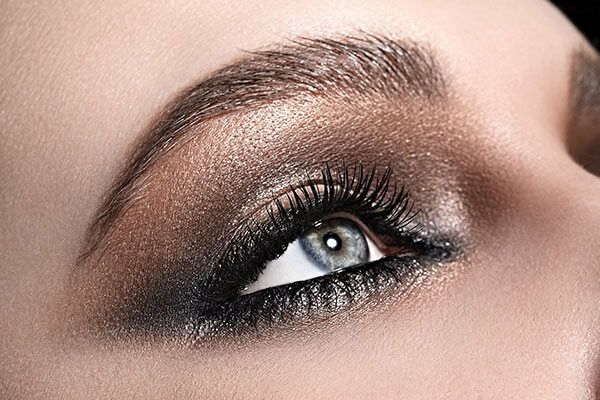 It is a given that if you’re applying eyeshadow, you’re heading to a formal dinner or a party. Naturally then, you want your eyeshadow to stay put for as long as you’re at the event. This is why you need a primer on your eyes. 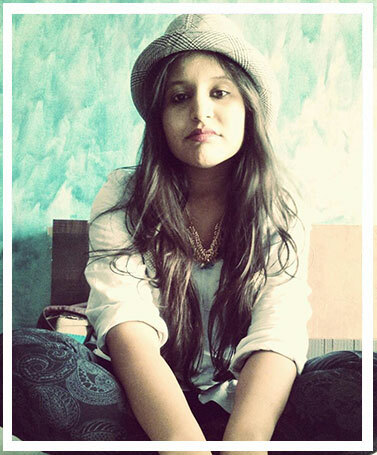 This will dissuade your eyelids from turning greasy thereby helping your makeup stay longer. 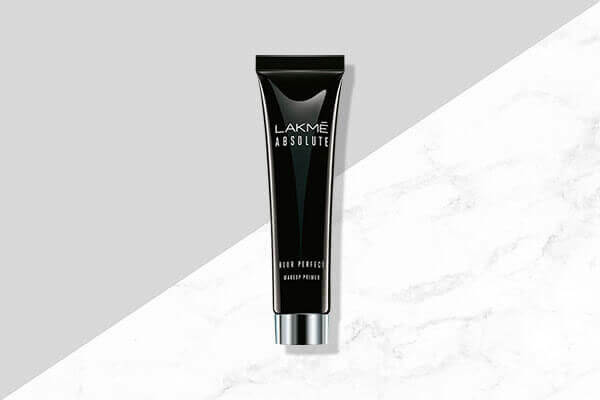 We suggest using the Lakmé Absolute Blur Perfect Makeup Primer. 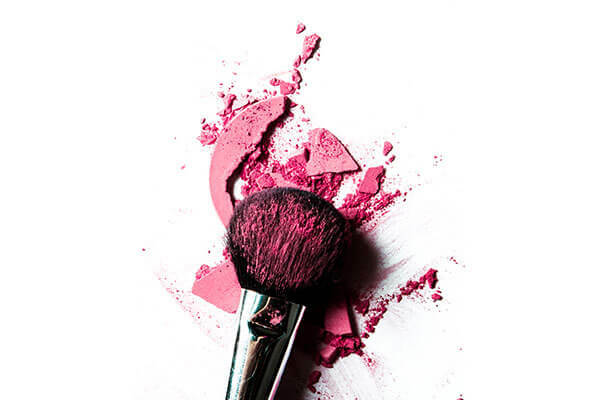 This blush toned formula will set matte on to your eyelids and skin. Additionally, it is waterproof, which makes it the perfect primer if you’re looking for an oil-free finish. A lot of how your eyeshadow technique turns out depends on your eye shape. Find out if you have deep set eyes, almond eyes, hooded eyes, etc. Know this because gradient eyes or even a special style of smokey eyes will look completely different on different eye shapes. 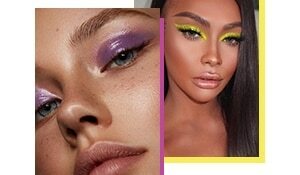 So the best thing to do is know your eye shape before you actually attempt an eyeshadow technique. Blending your edges is crucial to any eyeshadow application. 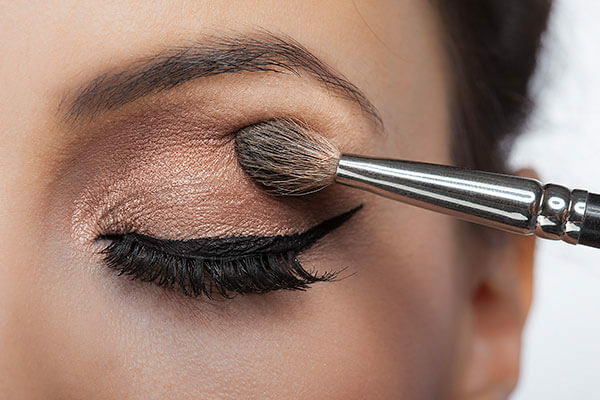 Make sure you gently sweep your brush along your lid to ensure there are no harsh lines because otherwise your eyeshadow application will end up being one big fail and you certainly don’t want that, do you? We can’t tell you enough about how important it is for you to use the right brushes for blending. The most important eyeshadow brushes are the basic eyeshadow brush, wherein the bristles are flat, a blending brush wherein the bristles are fluffier and of course, the angled brush that will help you apply your liner once you’re done with the eyeshadow. If you have dry skin, using a creamy eyeshadow might work for you. 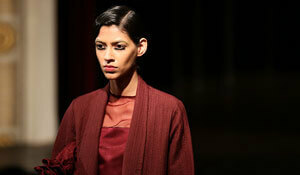 But if you have oily skin—stay away from them and use powder eyeshadows instead. Creamy eyeshadows will make your lids greasy much faster while powder eyeshadows will stay put for longer hours. 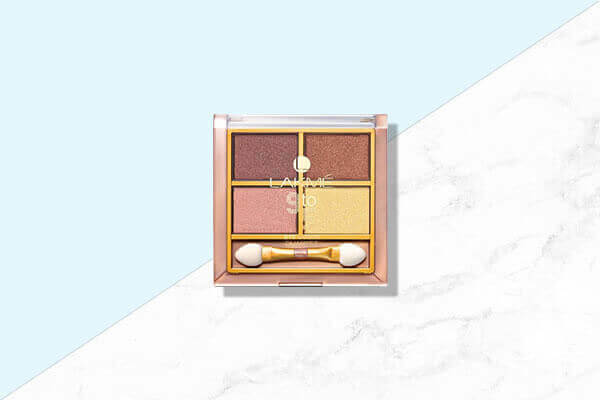 If you want the perfect pressed eyeshadow powders, we suggest using the Lakmé 9 to 5 Eye Quartet Eye Shadow, Desert Rose and the Lakmé 9 to 5 Eye Quartet Eye Shadow, Tanjore Rush. These are highly pigmented glittery eyeshadows that are sure to help you achieve the perfect eyeshadow application. From a gradient eye to a smokey eye, these eyeshadows will be your BFFs when it comes to eye makeup.